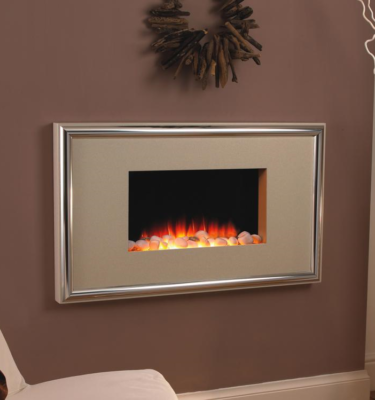 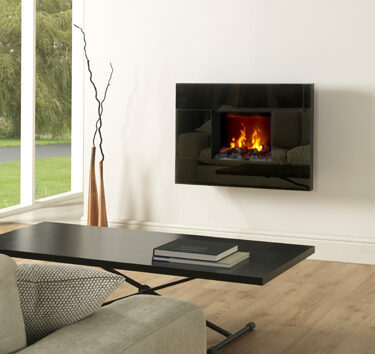 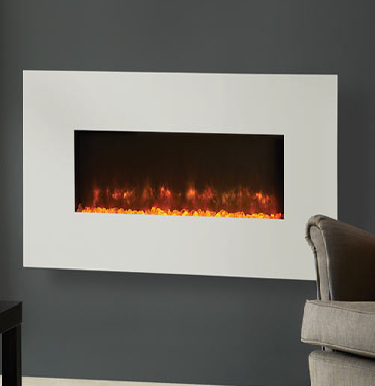 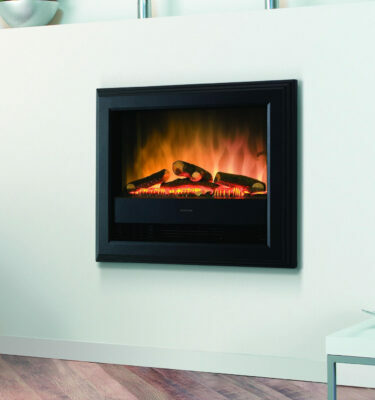 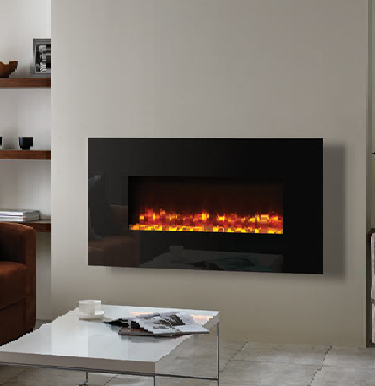 Wall hung fires are an ideal solution for those that don’t have a chimney. 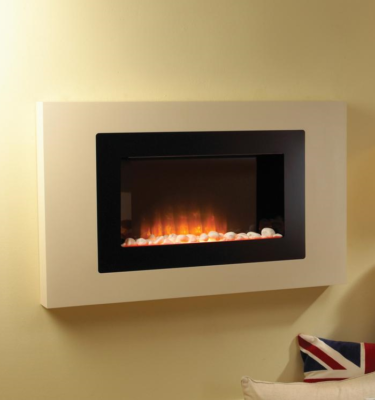 Our range of stylish electric wall hung fires provide the warm feeling of a burning fire making them a brilliant alternative to a real fire. 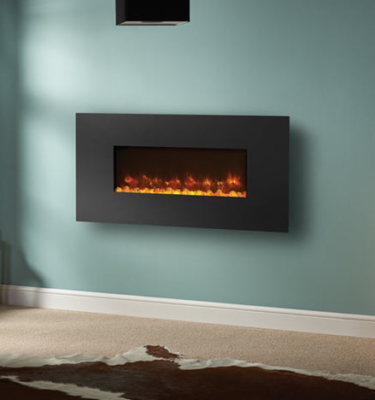 For more information don’t hesitate to get in touch with us at Inspirational Fires and Fireplaces today, give us a call 0121 429 3186. 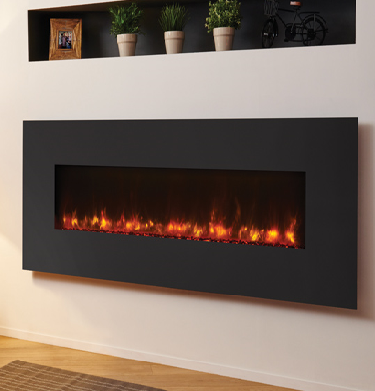 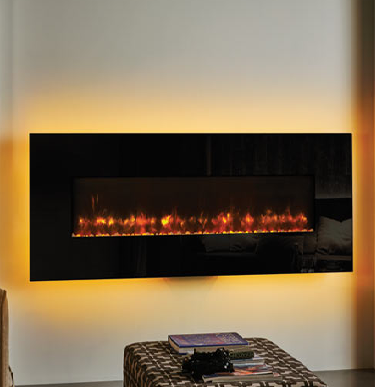 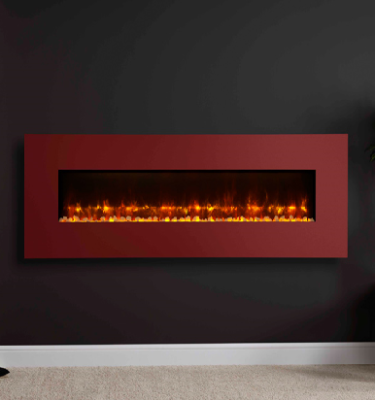 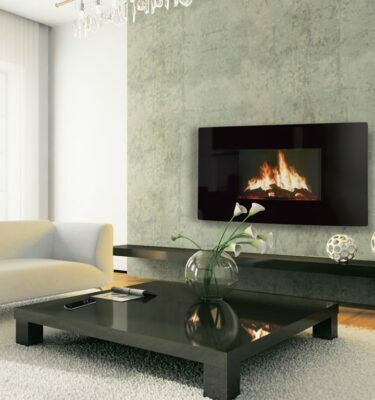 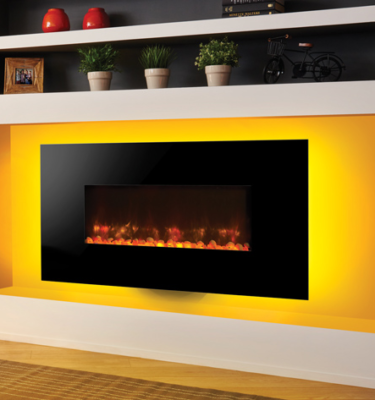 Inspirational Fires and Fireplaces have a vast range of high quality electric wall hung fires in a wide variety of designs and colours. 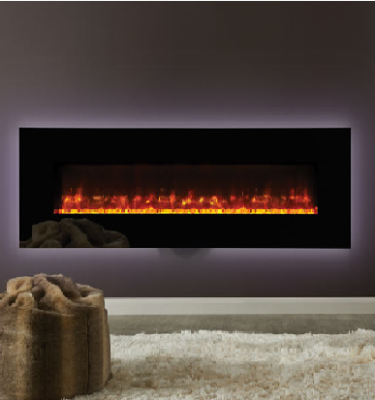 Rest asured that our team will help you to find the right fire for your taste.